Check Out Our Fun and Active Product Lines! Foamstrike Bows, Slingshots, Throwers and Boomerangs have been refined and perfected for true performance. These are the ultimate Foam shooters available. 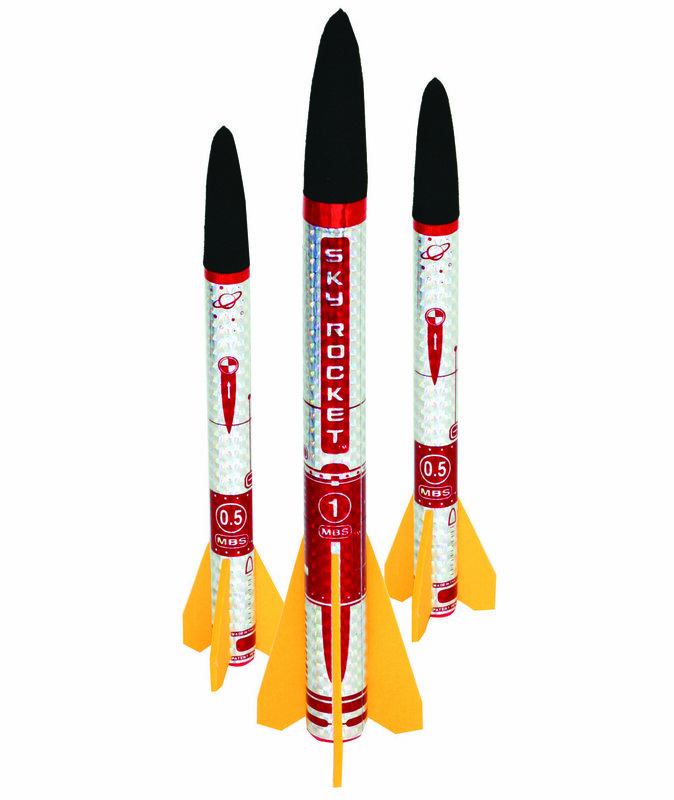 These classic SkyRockets soar to great heights. There are full-size Rockets, Mini Rockets, Screamers and Parasail Rockets that parachute back down to the ground. Total, simple fun! Our Originals are some of the MBS classic vintage toys like the Bungee Jumper, Foam Stilts and even a Lasso. You remember making stilts, well check out these crazy Stomp walkers.